NIKKOR Z 14-30mm f/4 S Lens & Z6 Filmmaker’s Kit now Available for Pre-order ! The new announced NIKKOR Z 14-30mm f/4 S Lens (Amazon/B&H Photo Video/Adorama) and Nikon Z6 Filmmaker’s Kit (Amazon/B&H Photo Video/Adorama) now available for pre-order online. 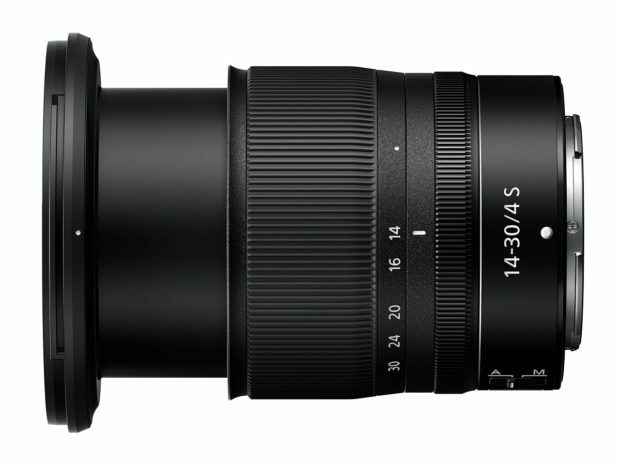 The NIKKOR Z 14-30mm f/4 S lens will be shipping in late April, 2019. The Nikon Z6 Filmmaker’s Kit will be shipping in late January, 2019. Author adminPosted on January 8, 2019 January 8, 2019 Categories Nikon Full Frame Mirrorless Camera, Nikon Full Frame Mirrorless Lens, Nikon Z6 Deals & Cheapest PriceTags CES 2019, NIKKOR Z 14-30mm f/4 S Lens, Nikon Z-mount, Pre-orderLeave a comment on NIKKOR Z 14-30mm f/4 S Lens & Z6 Filmmaker’s Kit now Available for Pre-order ! Nikon Z6 & Z7 Firmware Coming Soon: Add Eye AF, Raw video support and CFexpress support ! Ahead of CES 2019, along with NIKKOR Z 14-30mm f/4 S Lens, Nikon has announced that new firmware update for Nikon Z6 & Z7 full frame mirrorless cameras is coming soon. 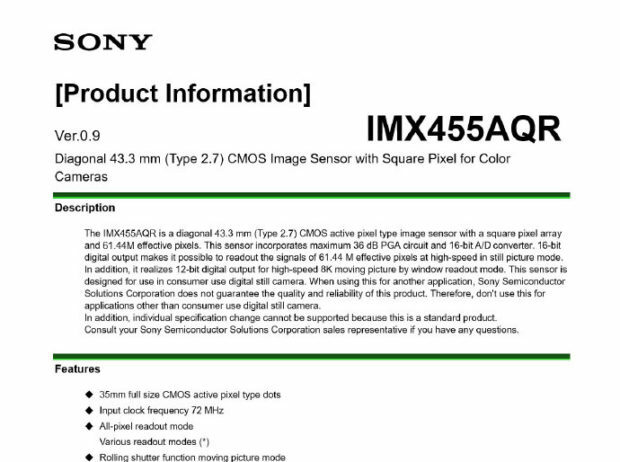 The new firmware will add Eye AF, RAW video support, CFexpress support to Z series cameras. Author adminPosted on January 8, 2019 January 8, 2019 Categories Nikon Full Frame Mirrorless Camera, Nikon Z6 Deals & Cheapest Price, Nikon Z7 Deals & Cheapest PriceTags CES 2019, EYE AF, Firmware, RAW VideoLeave a comment on Nikon Z6 & Z7 Firmware Coming Soon: Add Eye AF, Raw video support and CFexpress support ! NIKKOR Z 14-30mm f/4 S Lens Announced, Price $1,299 ! Nikon has announced its first ultra-wide zoom for full-frame mirrorless system: NIKKOR Z 14-30mm f/4 S Lens. This compact lens weighs just 485g (17oz) and supports screw-in (82mm) filters, a rarity for this type of lens. The NIKKOR Z 14-30mm f/4 S lens will be available in the spring for a suggested retail price (SRP) of $1,299.95. You can check pre-order options at B&H Photo Video/Adorama/Amazon. 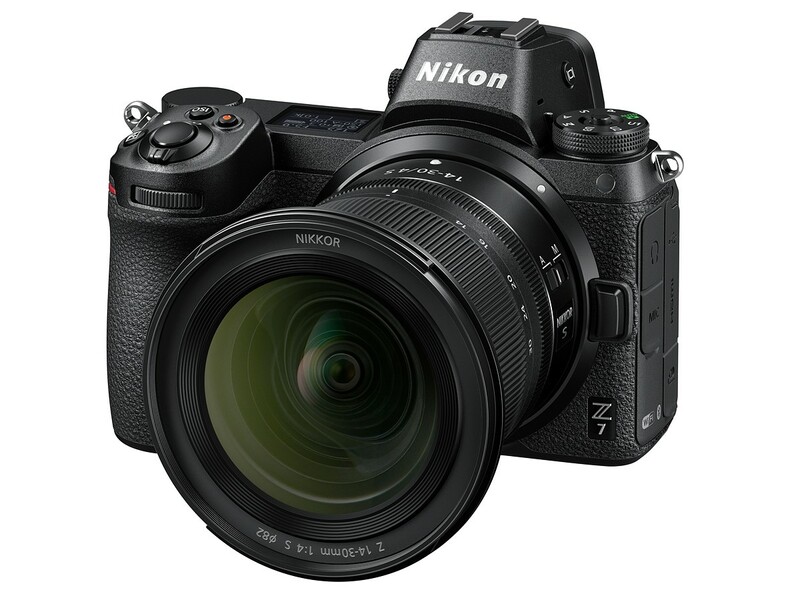 Author adminPosted on January 8, 2019 January 8, 2019 Categories Nikon Full Frame Mirrorless LensTags CES 2019, NIKKOR Z 14-30mm f/4 S Lens, Nikon Z-mount5 Comments on NIKKOR Z 14-30mm f/4 S Lens Announced, Price $1,299 ! Nikon D6 Development Announcement at CES 2019 ? As rumored before, the upcoming Nikon D6 flagship DSLR camera is rumored to be announced in 2019. Now according to NR, it seems that development announcement for Nikon D6 could be as early as at CES 2019 in the beginning of January. And the official announcement will be in next few months. Author adminPosted on November 28, 2018 November 28, 2018 Categories Nikon D6Tags CES 2019, Development1 Comment on Nikon D6 Development Announcement at CES 2019 ?